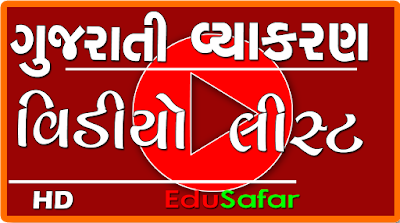 Hello, Edusafar Reader, Daily we are provide tips and trick related to educational information like all std 1 to 12 Model question, Std 10 Science Technology quiz and many more. but today we come here with something new. You Know the Festival of Color Holi is very near. We all are going to preparation for this festival in advance. 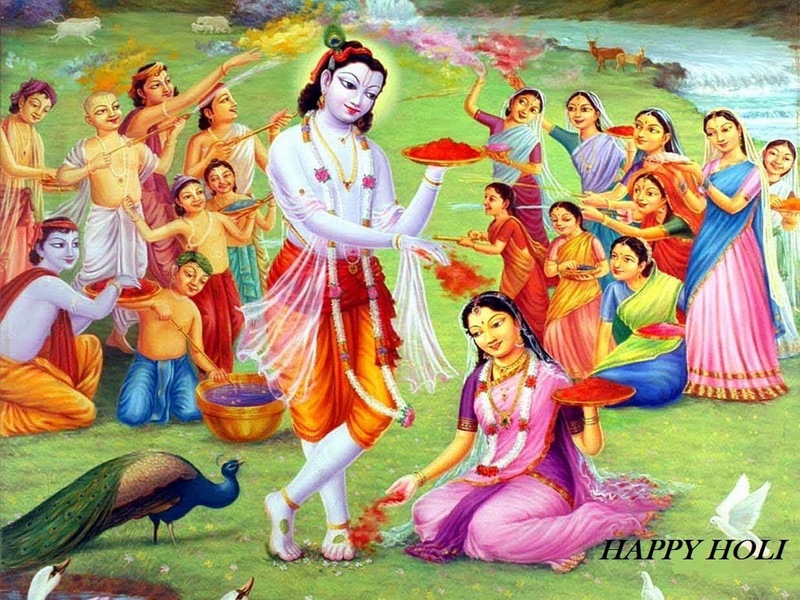 So first of i wish you a happy holi to all my blog reader. Holi is a festival of color. On the same day people are spraying color to each other and Celebrate This awaysome festival holi but the trend is change. 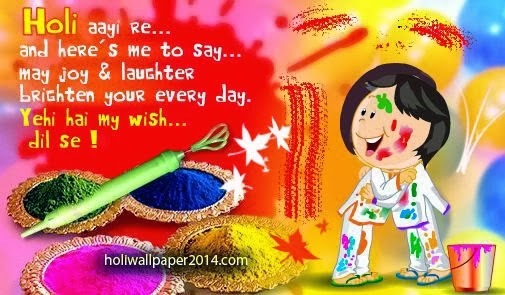 Now on the Latest trend people are Sending Holi wallpaper, Holi SMS wishes and greetings online.So don't worry Here I present a One best website Which are created by my friends kartik shah of Holiwallpaper2014.com Where you find Best collection of Holi wallpaper and SMS for friends, relatives, Lovers, Boyfriends, Girlfriends, Wife, Husband, Mom, dad and family member so you can easily send that Holi wishes and greetings to your whatsapp status, whatsapp group, facebook status, google+, twitter, wechat, BBM and Line Social networking sites and wish a perfect holi greetings to him/her. 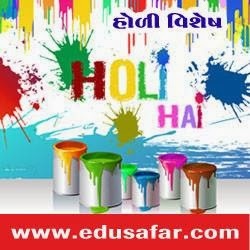 They provide very nice website for all holi visitor. I read one of the how to remove holi color from body and skin which are very informative in that post show tips before playing holi what to do and after holi which way to remove color.